This entry was posted on May 20, 2014 by admin. 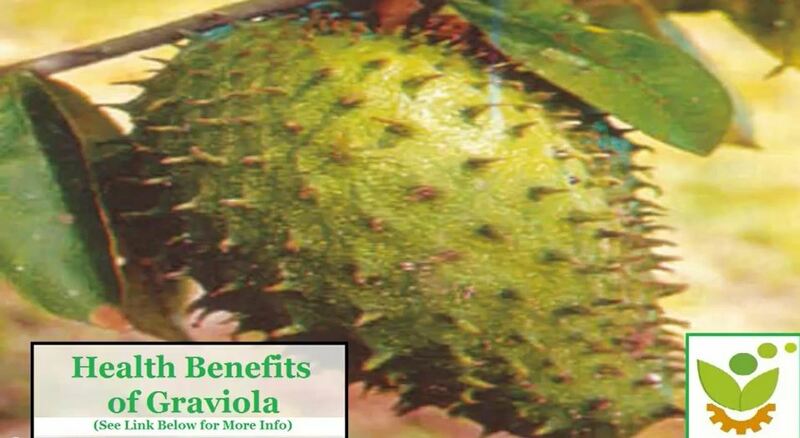 In this video segment, Nick Meyer of AltHealthWORKS and David Benjamin of Healthy Wild and Free discuss the health benefits of Graviola and the Soursop fruit that it produces. 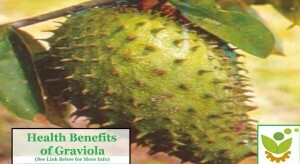 According to a 1997 Purdue University study, Graviola contains substances that are highly effective at seeking out and killing cancerous cells in vitro. Unfortunately no further clinical studies have been done because the drug companies that research Graviola spend their time attempting to make synthetic versions of them so they can patent them and sell as name-brand drugs for a much larger profit. (Note this is not medical advice). It's also worth noting that the soursop fruit, which has been shown to have anti-cancer benefits, looks a lot like a cancer-killing T-Cell in the human body. For more info or to try a Graviola supplement called Gravizon, which has also been approved by the FDA for immune function.